While Android is more free and open than Apple’s iOS devices in many ways, there’s one major problem I’ve found. How do you keep your game saves safe? Android devices don’t sync to PCs like iOS devices do. You have a file manager, but most applications save their data in private directories. The default save location is only accessible by the application itself per Android specifications. Yes, because my save file is so private. That means there’s no way to move it to another device, and if you need to reset your device, you’re out of luck. 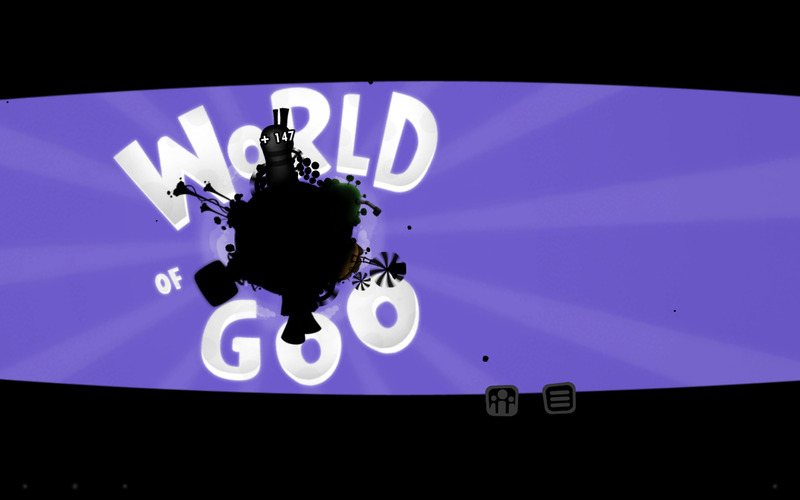 One game I really wanted to play on Android was World of Goo; Luckily, I found a thread that explained where the save file was located. The default File Manager’s “root” isn’t the real root (it’s /sdcard/ despite not being an SD card). Well, maybe it is on some devices. I don’t know, but it wasn’t on mine. I could use other, third-party file managers that showed the actual root but couldn’t navigate into the /data/ folder. I realized that it was because it didn’t have permission to list the files in /data/ and display them. Android Terminal Emulator, by Jack Palevich let me do what I needed to do. Strangely enough, I couldn’t use the “ls” command to list the contents, but I was still able to navigate to the file because I already had the path. Here you can see I’ve successfully managed to copy the file out of World of Goo’s data folder. I’ve also confirmed that I can put the file back again and have effectively moved my progress to another Android device. Success!